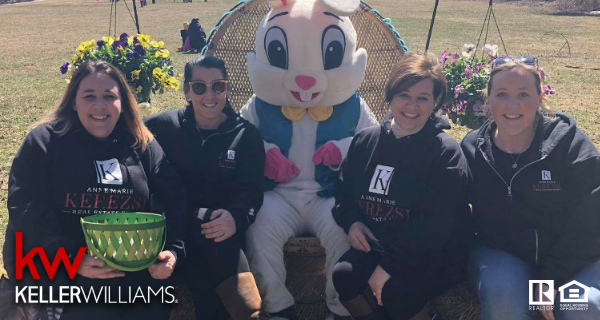 Thank you for everyone who came out to our 3rd Annual Easter Hunt this past Saturday and helped to make it a hige success! We really look forward to this event each year and we hope that our family, friends, and clients do as well. Happy Easter from our family to yours!! !